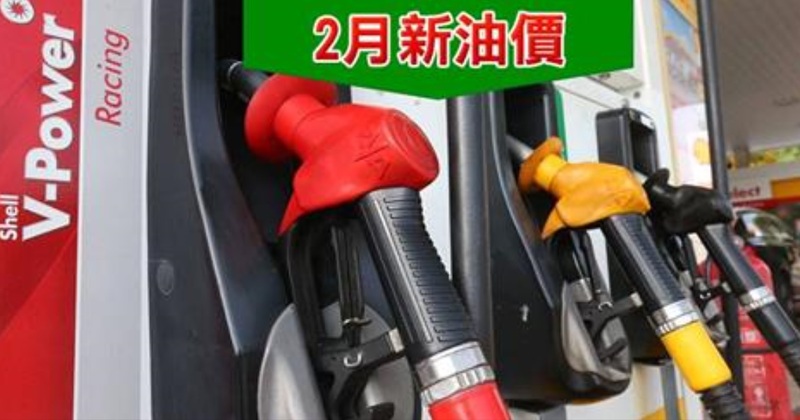 RON95, RON97 and diesel prices go down at midnight! FREE Branded Pampers Sample Giveaway to Your Doorstep! 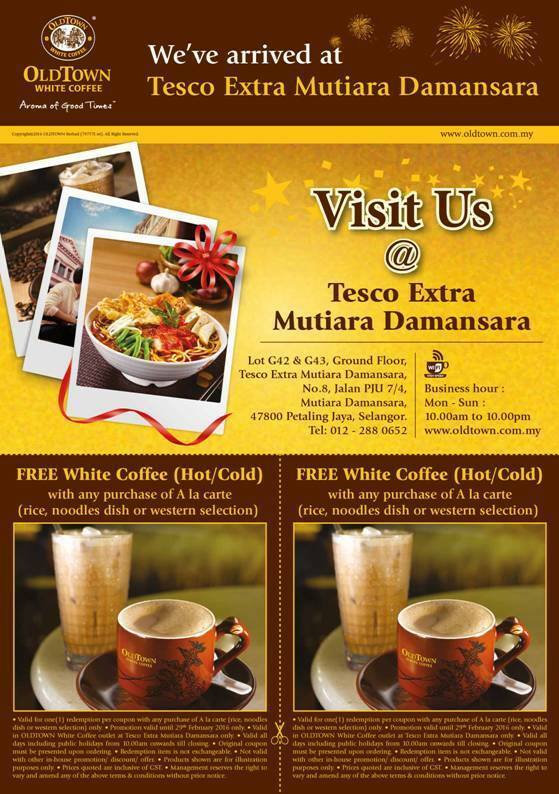 FREE OLDTOWN White Coffee Giveaway! 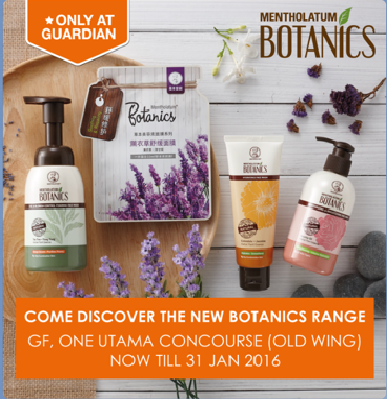 FREE Botanics Face Wash Sample (12g) Giveaway! 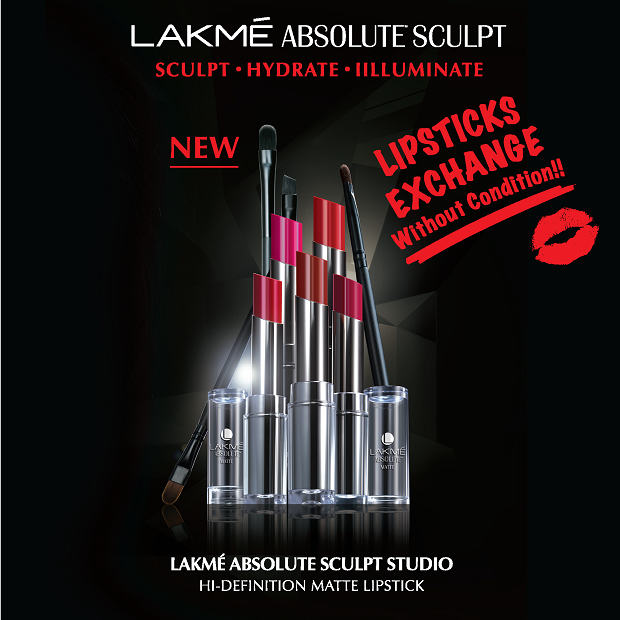 FREE New Sculpt Studio Hi Definition Matte Lipstick Giveaway! 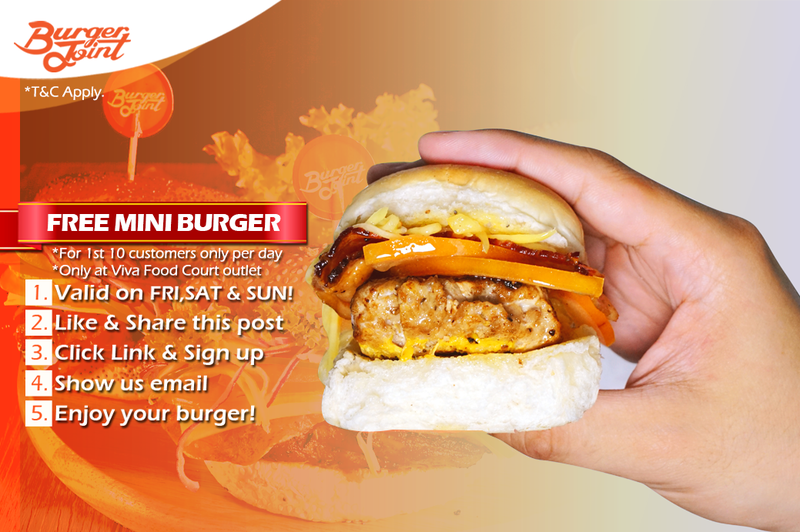 FREE Burger Joint Mini Burger Giveaway! 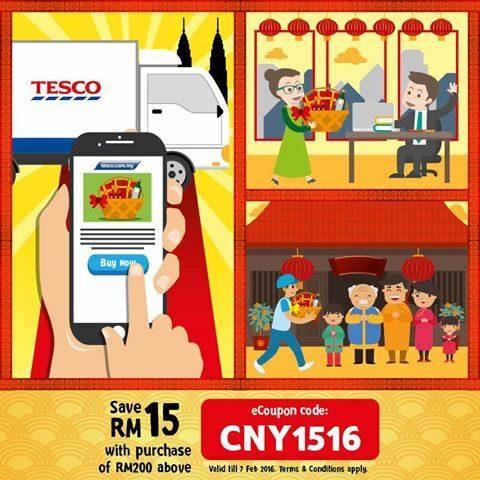 FREE TESCO Gift Hampers eCoupon Code Giveaway! 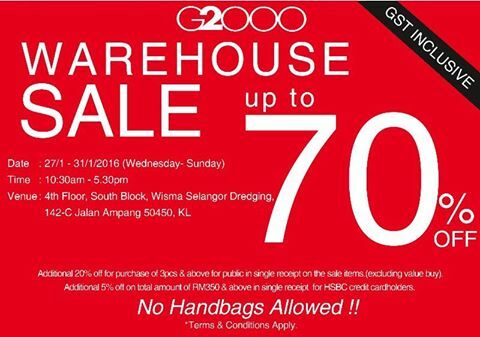 Groupon Discount up to 50%off on selected items! 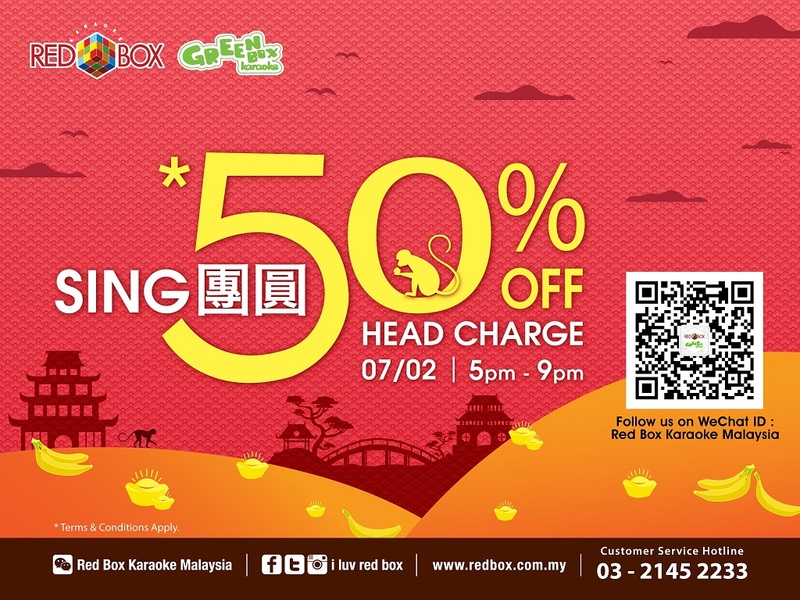 Chinese New Year’s Eve Red Box 50% Off on Head Charge Promotion!